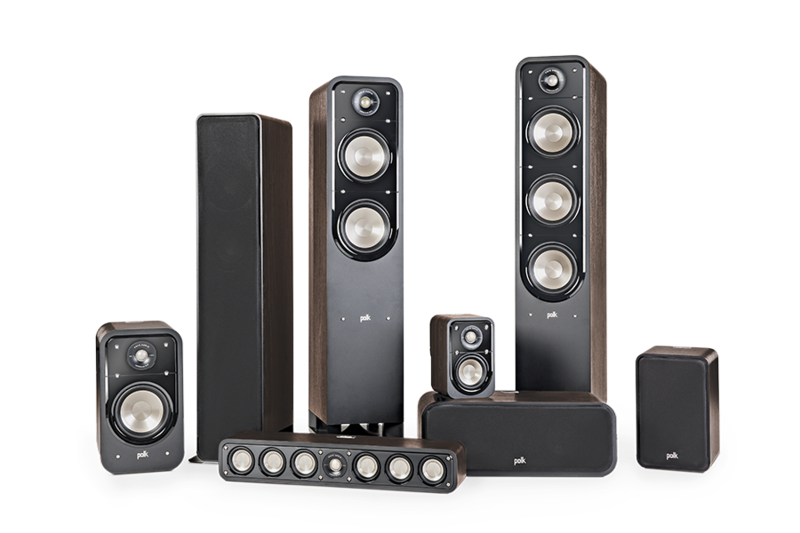 TAGA Harmony, a European manufacturer of speakers and audio electronics, has announced a new addition to the TCW Custom Install speaker series. 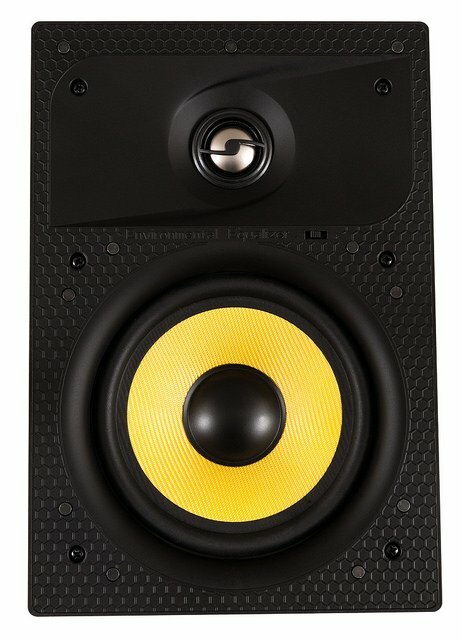 TAGA Harmony say that their TCW series speakers “provide superior sound performance at amazing price levels. 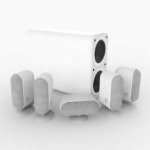 They utilise very stiff and strong injection-moulded polymer chassis, which minimise distortion, vibrations or resonances and specialised mounting brackets that make installation very easy. 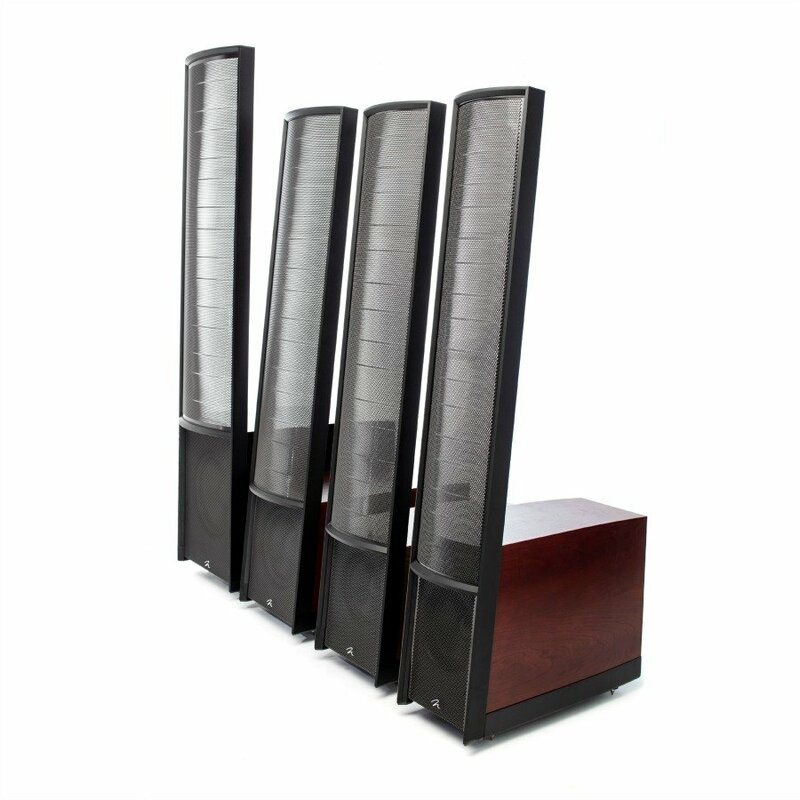 All speakers are designed to be used both in music and home theatre systems in home or commercial applications”. The TCW-780 utilises a honeycomb structure of the front panel to further stiffen speaker chassis and to disperse the reflected sound. The front panel is rubber coated and the low-profile bezel and magnetically mounted grills allow the speakers almost disappear in a room. Very slim chassis to allow installations even in shallow places. TIMPC – TAGA Injection-Moulded Polymer Chassis with a honeycomb structure is very rigid and strong. Additional rubber coating further stiffens chassis. TEI – TAGA Easy Install mounting brackets are easy and safe to install. The ABS clamps are in a visible blue colour to ease installation in dark places. TSLB– TAGA Super Low-profile Bezel grills are magnetically mounted and paintable. +/- 3dB Environmental Equaliser (treble switch) compensates for speaker positioning and room anomalies. 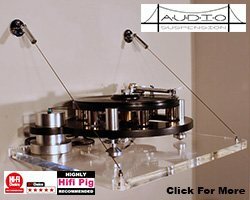 TEC – TAGA Easy Connection: all speakers use high quality push-in banana binding posts accepting raw speaker cables up to 10AWG and most popular types of connectors (banana or pin plugs).